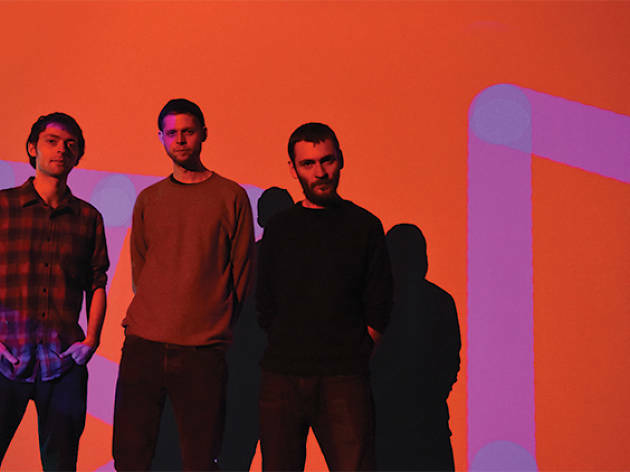 With their second album Floa, British ensemble Mammal Hands proved they were much more than a traditional jazz trio. When we think of jazz, improvisation is one of the key attributes that come to mind – yet your music seems well planned and structured, almost like post-rock. How do you define your music? None of you have a formal education on music. How did you start making music together? What’s different about your new album Floa as compared to your debut, Animalia? The cover art for Floa is features enigmatic symbols. Do they have a meaning? What’s your ideal concert like? 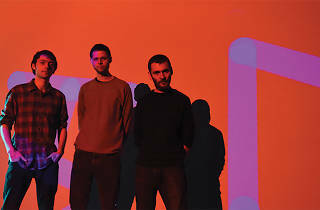 Mammal Hands plays Salon İKSV on Thu Oct 27. 21.30, 25-45 TL.